The revelation late Wednesday that Facebook’s (FB) data deals with big tech companies are the subject of a criminal investigation could intensify pressure on the social network as it faces fallout from multiple privacy scandals. U.S. prosecutors have subpoenaed two major smartphone and device makers that were among over 150 companies that had gained access to data on Facebook users and their friends, The New York Times reported, citing two anonymous sources familiar with the requests. The Federal Trade Commission has already been investigating the data-sharing agreements and is reportedly considering a multibillion-dollar fine, but a criminal investigation could be a “game changer,” according to Mark Bartholomew, a professor at the University at Buffalo’s School of Law whose expertise includes cyberlaw. 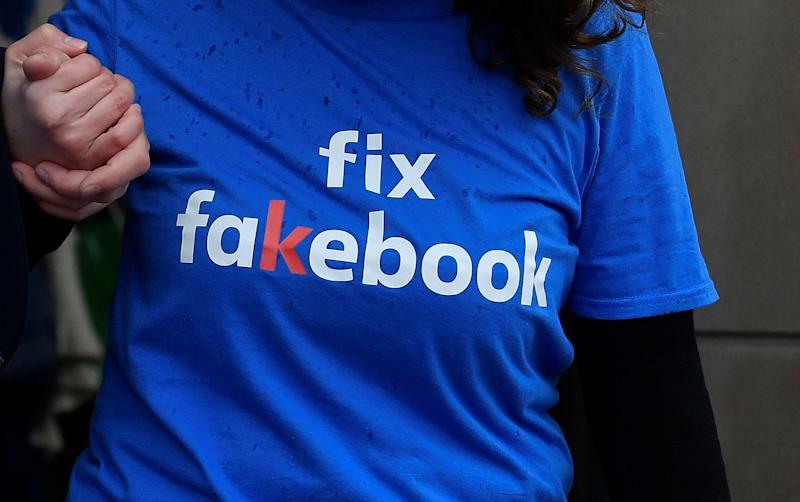 “On the civil side, Facebook may ultimately face stiff financial penalties for its privacy lapses and misleading representations to users and regulators. But a criminal investigation allows prosecutors to hold the threat of punishment, including jail time, over individuals at Facebook,” Bartholomew said in an email message. The news of the criminal probe is just the latest blow to Facebook, which has been at the center of the public’s growing distrust of America’s tech giants. Nearly a year ago, in March 2018, The New York Times reported that a now-notorious voter profiling company called Cambridge Analytica had accessed the private information of millions of Facebook profiles without users’ consent. Just a few months later, in June 2018, The New York Times reported that Facebook had struck deals giving data and device makers access to “vast amounts” of user data. The partnerships with tech giants including Apple, Amazon, Microsoft, and others gave them access to data of Facebook users’ friends without their permission, according to The Times. It raised concerns that Facebook had violated a 2011 consent decree with the FTC that required the social network to get users’ explicit consent before sharing their information. 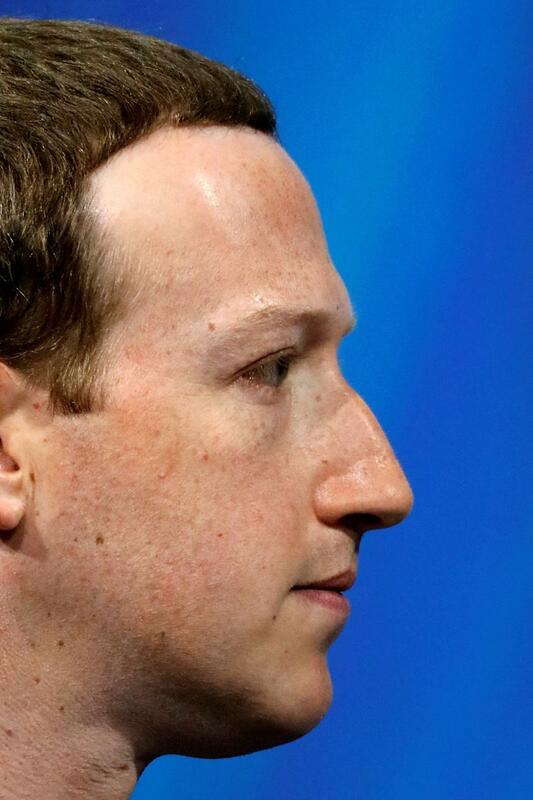 The details of the current criminal investigation are not known, and it’s difficult to predict the exact criminal statutes Facebook might be accused of violating. “DOJ has spectacular powers to police wrongdoing through its mail and wire fraud statutes, and so its scope of potential prosecution is so great that it is difficult to tell what is going on here,” noted Chris Hoofnagle, who holds dual appointments at the University of California, Berkeley’s School of Law and its School of Information. The news of the criminal probe has sparked the interest of Paul Ohm, a law professor at Georgetown Law with expertise in technology law. While experts can only speculate at this point about the nature of the federal probe, its mere existence may make investors nervous. For its part, Facebook did not deny the existence of the criminal investigation into the data-sharing agreements. Facebook did not immediately respond to our request for comment.